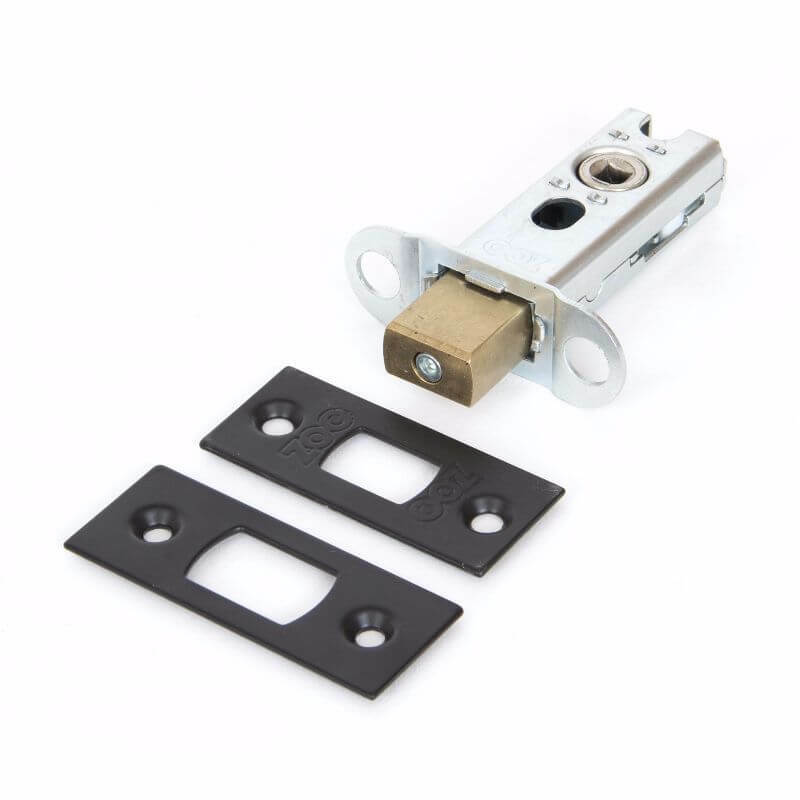 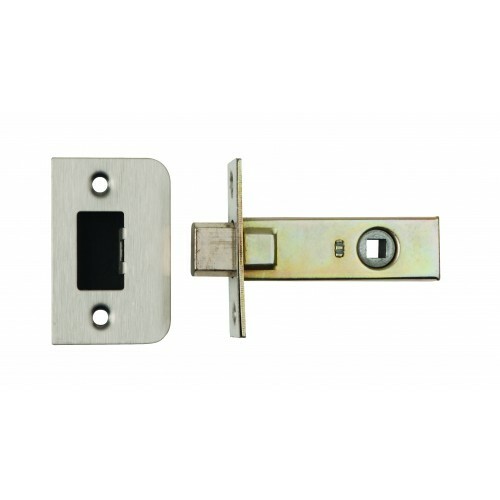 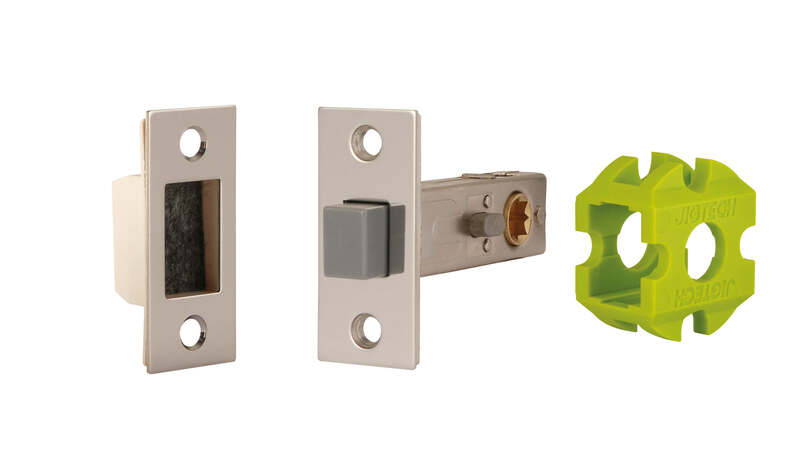 A range of tubular latches and dead bolts, including the new and incredibly popular Smart Latch. 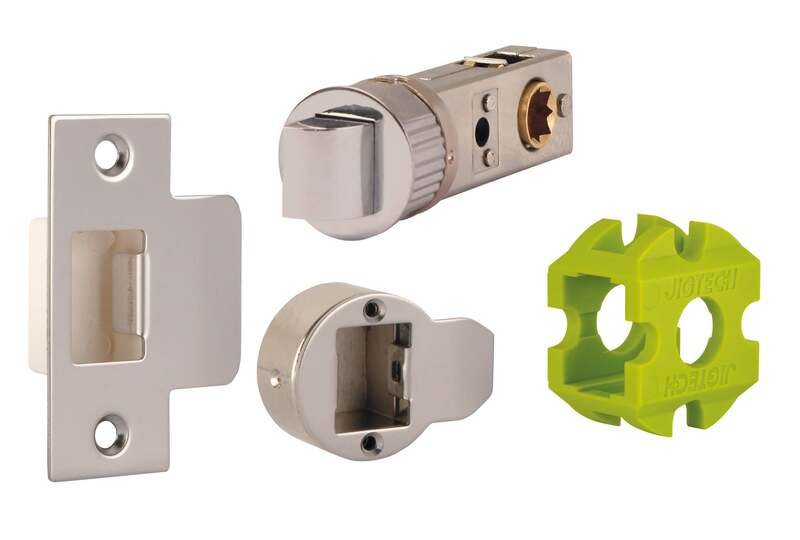 The Smart Latch is an innovative new product, that has revolutionised the way tubular latches are fitted. 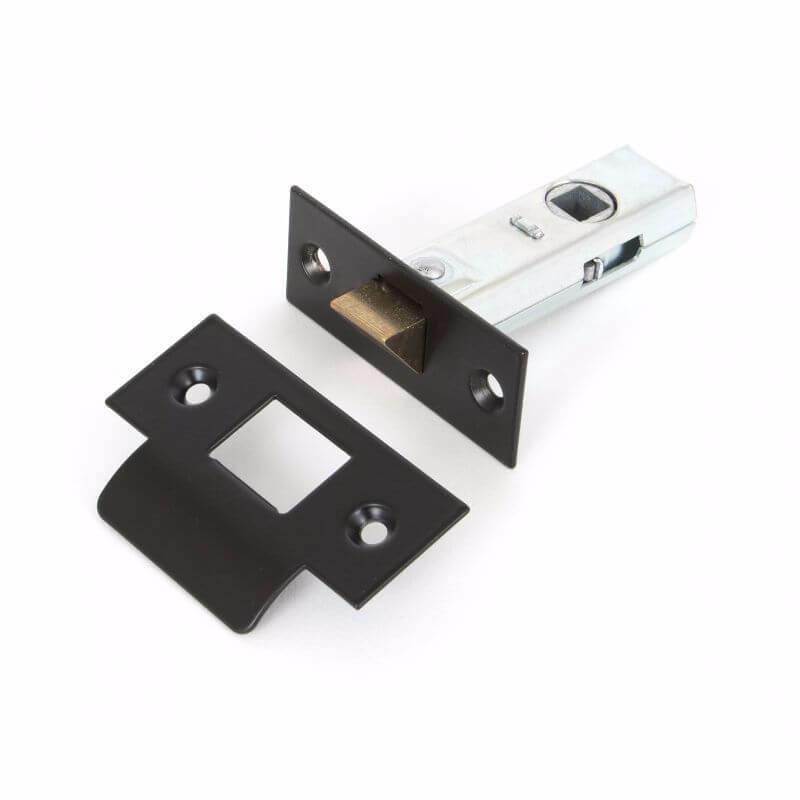 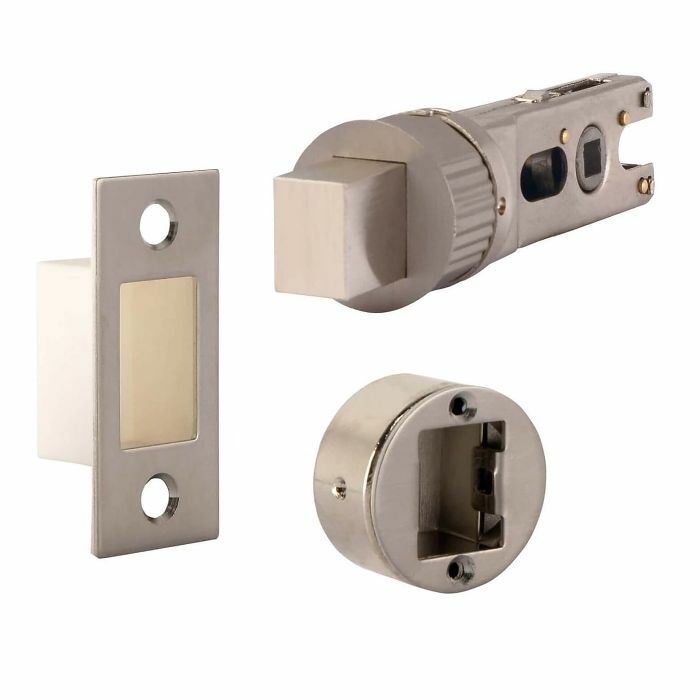 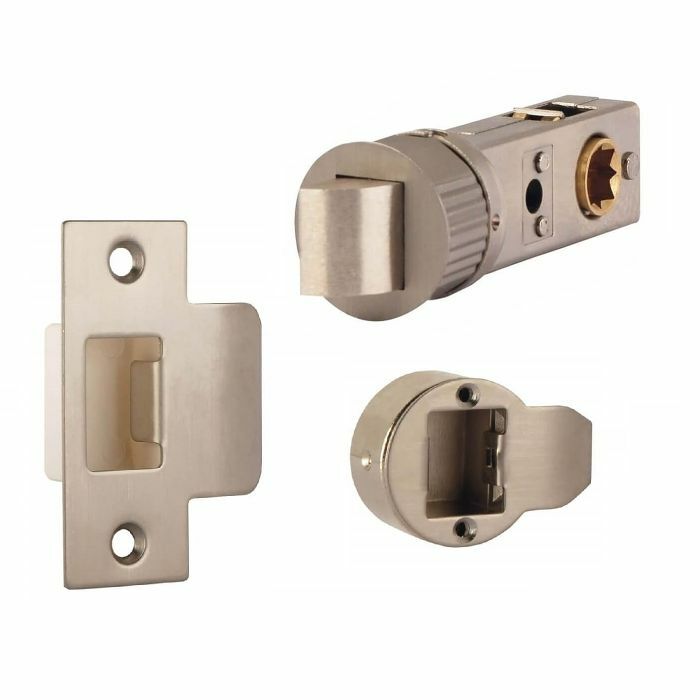 The Smart Latch just requires a 25mm drill hole, and can then be push fitted into the door thanks to its round end plate - no need to chisel out. 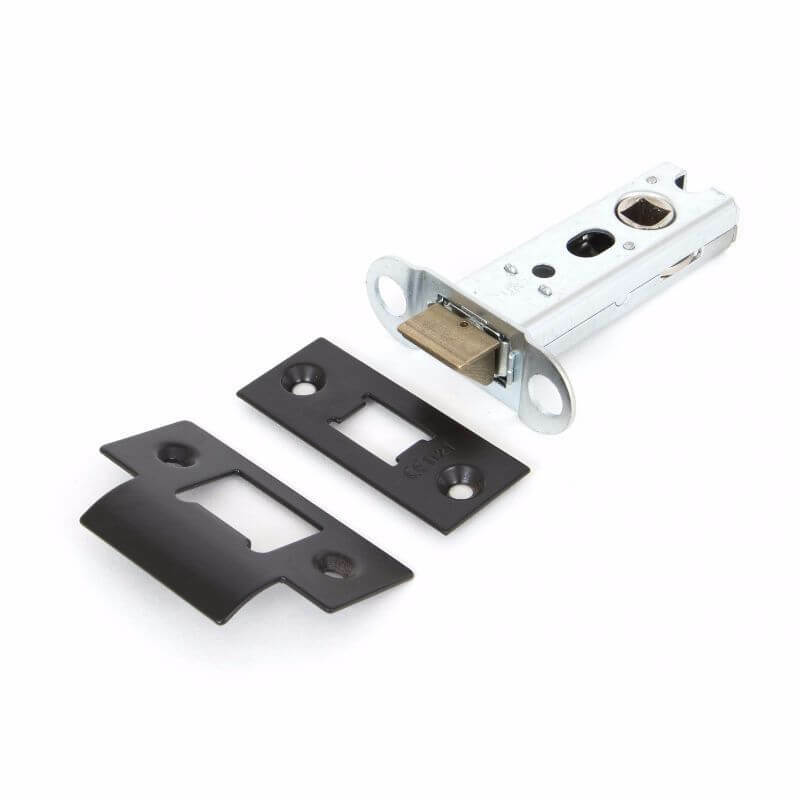 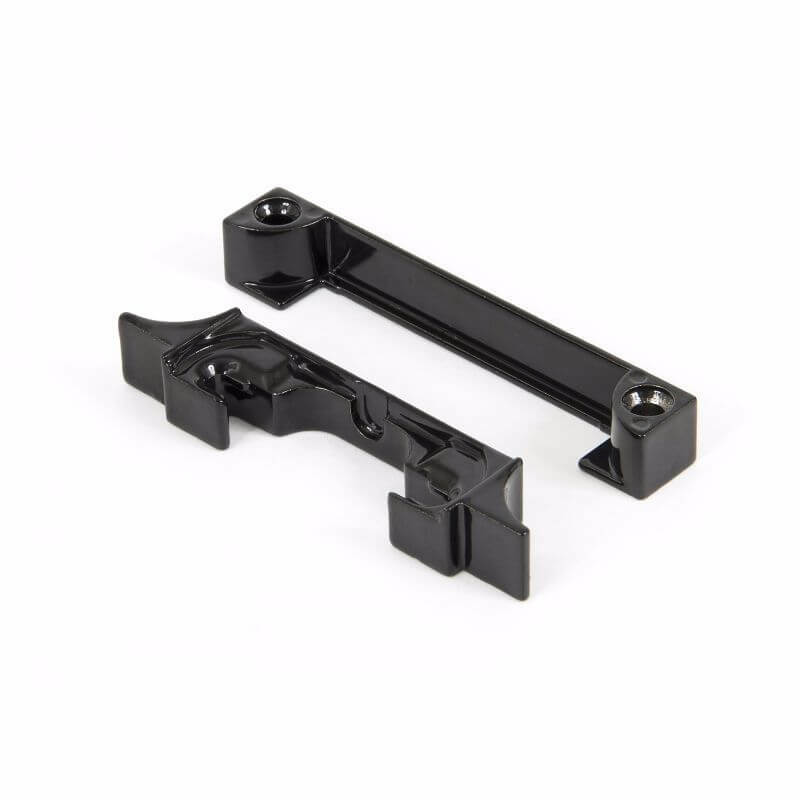 This makes the Smart Latch incredibly quick and easy to fit. 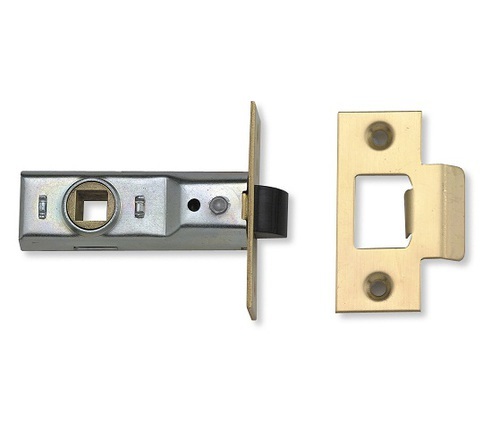 Also now available in a Smart Bolt option to replace standard tubular dead bolts on bathroom doors. 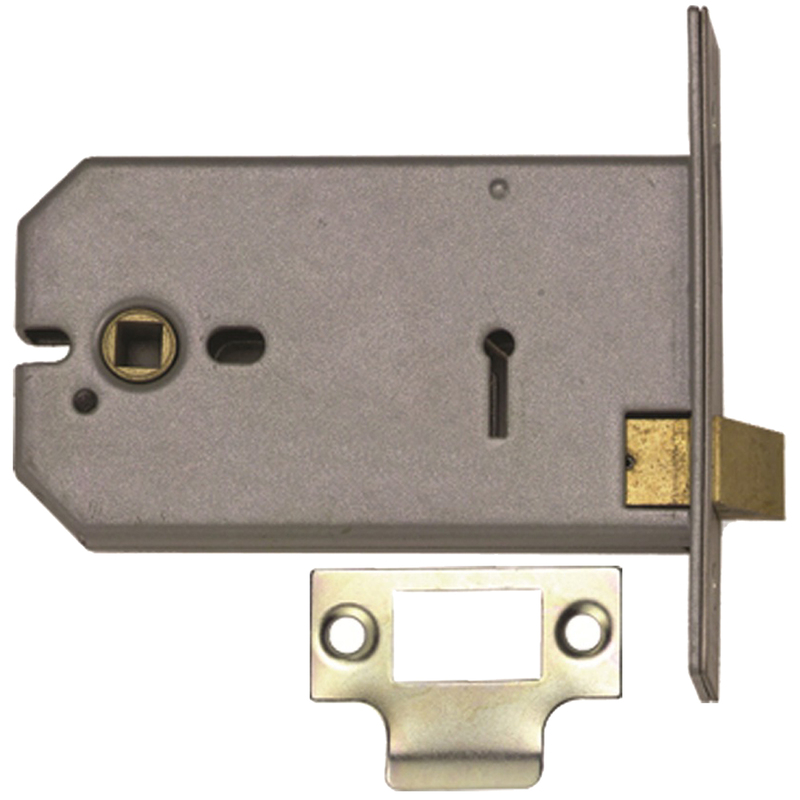 For more information about the Smart Latch, please call our sale team on 01799 520640. 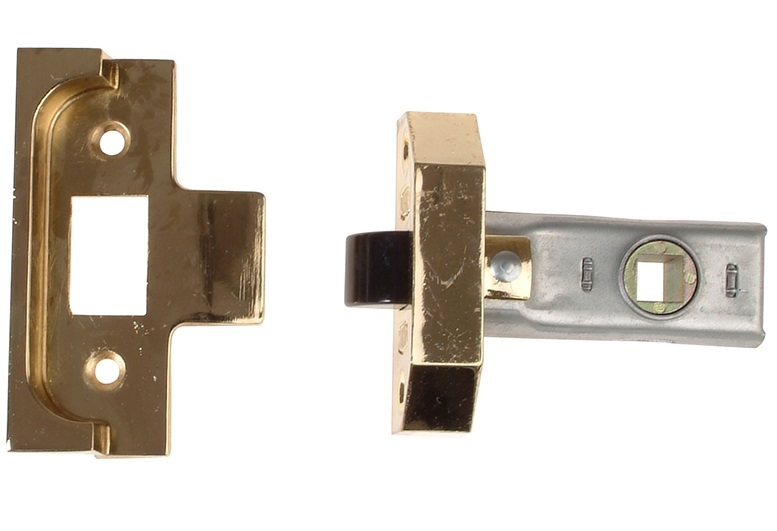 Smart Latch or Smart Bolt?